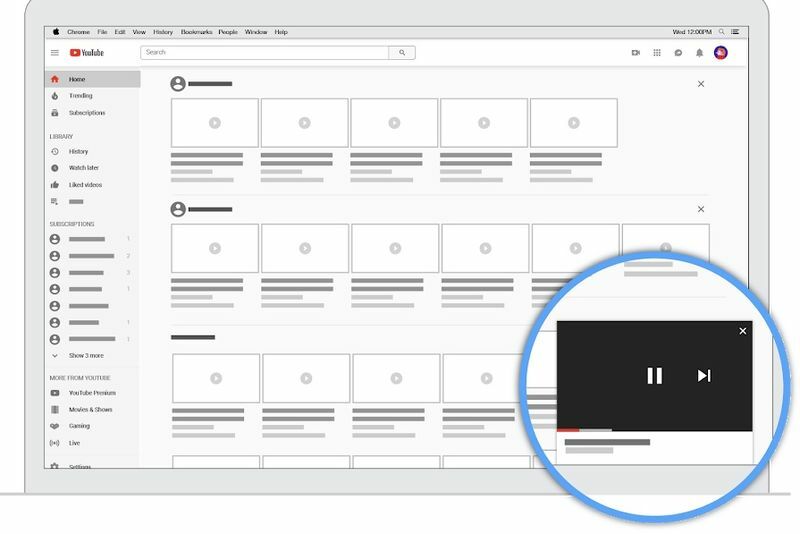 YouTube has introduced a new feature recently, which is more focused on the desktop version, which is a mini-player for all users that browse YouTube via their computers. Anyone who’s watched YouTube videos via the company’s mobile app will have already experienced the joys of mini-players. The tool, which rolled out earlier this month, allows people to continue playing a video they're busy watching while browsing for another one. Think of it like Facebook's video player, which minimizes and moves to the side of your News Feed while you continue to scroll down the page. Viewers can exit out of the mini-player by hitting the "x" or escape keys on their keyboards. You can also control playlists, queues and next videos directly through the minimized video. This means that if you're trying to find that one perfect Vine but don't want to stop playing the compilation you're watching or miss out on the next playlist queued, you can. It's a quality-of-life update for anyone who watches an exorbitant amount of YouTube videos. Being able to continue watching a video while searching for something else became a huge improvement when it was introduced as a mobile feature. To use the mini-player, hover over the bottom of the video, and use the icons in the right-hand corner to select mini-player. Then browse all the other millions of videos on YouTube!